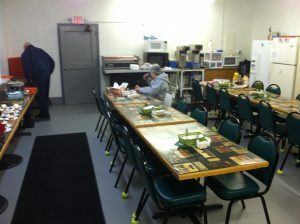 We want to thank everyone who helped renovate the lunch room in the main hangar. 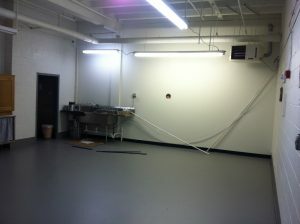 This is a highly used room and the improvements have been significant. We also want to thank Mary Ann Cameron for being so understanding with all of our delays. 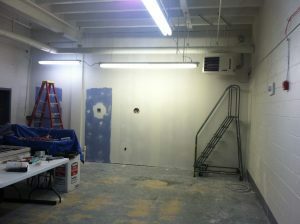 The idea was to paint the room, but once they started, it only made sense to “do it right” and build a well insulated wall. The outside wall was constructed by the PLCC trades class and the room was painted by the Bill/Mary Cody, George/Diane Riese and Rick Hamlet made sure everything happened. Thanks goes out to everyone who had a hand in making sure this project worked.